A pop-up gin bar perfect for after-work drinks. Because we've all been so good this year, the Melbourne Gin Company are partnering with Patricia Coffee Brewers again to bring us a pop-up aperitivo bar, serving only gin and tonic concoctions. Every Friday until February 22, the MGC Summer bar will be open at Patricia from 5pm-8pm – a perfect window for wind-down drinks after a busy week at work. They'll be offering a range of four gin tipples on a rotating menu featuring mixers and syrups by local producers. 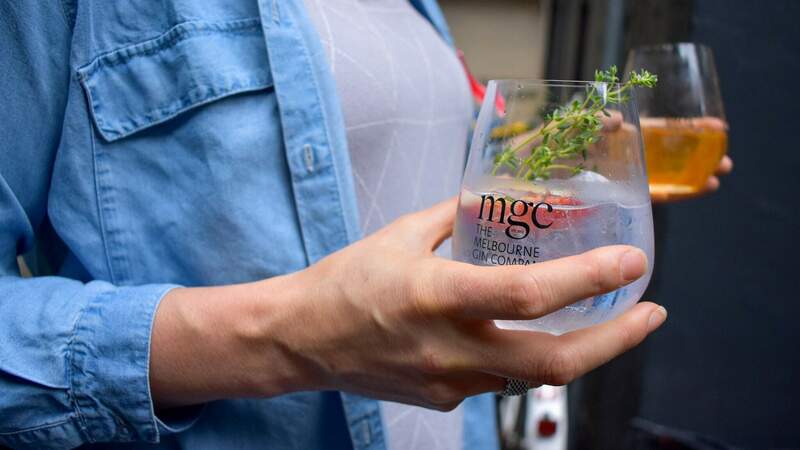 MGC has also collaborated with the coffee brewers to create the Patricia G&T made with cold-drip filter. The point (not that a G&T pop-up really needs to justify its existence) is to teach gin lovers about the importance of garnish and tonic on the profile of your G&T. You can work out your perfect gin combo and, armed with this knowledge, never order a bad beverage again. All G&Ts are $12 with Melbourne Gin Company's Dry Gin or $14 with its just-released Single Shot gin.